With Wolfenstein II’s version 1.2 patch, Panic Button gave the game a little upgrade in the graphical department. 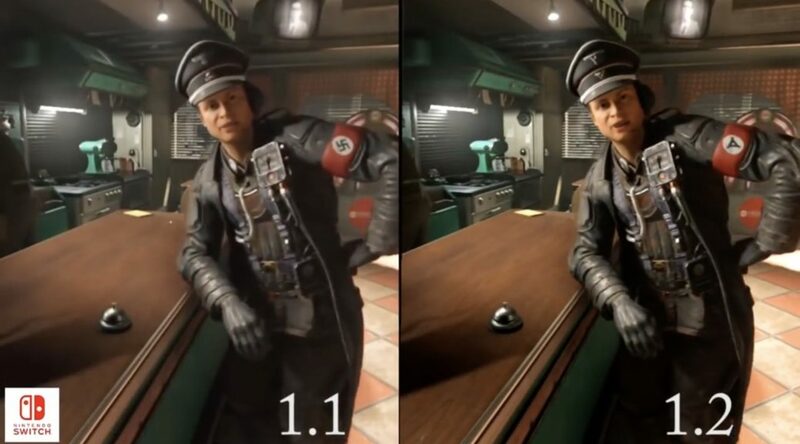 Youtuber 2001hhuber, has nicely compiled a video comparing Wolfenstein II patch 1.1 an 1.2. You can check the comparison out and head over to the eShop to update the game if you haven’t already.